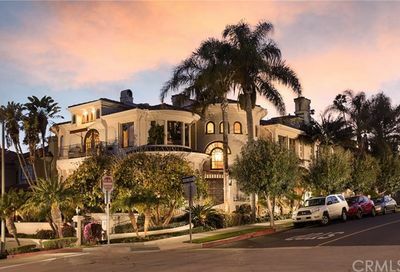 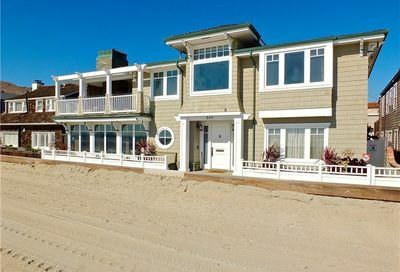 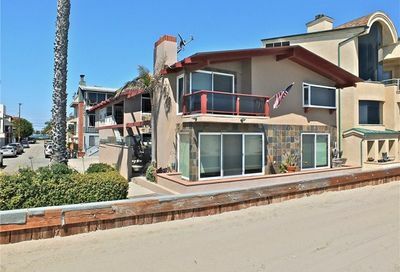 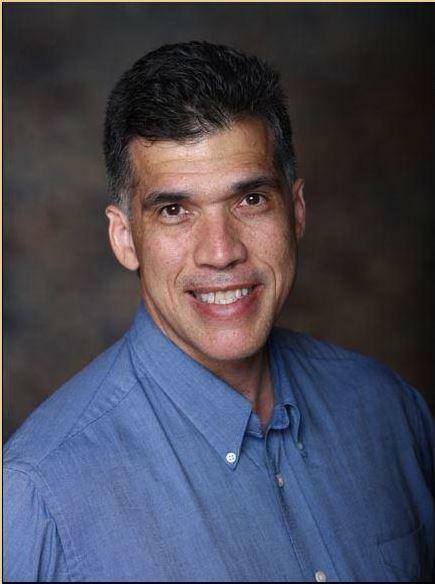 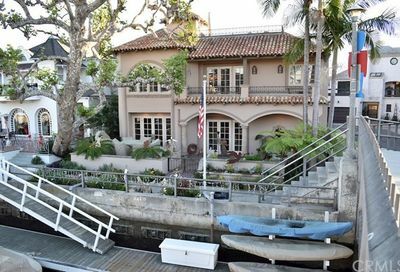 View the inventory of 3 bedroom Long Beach homes. 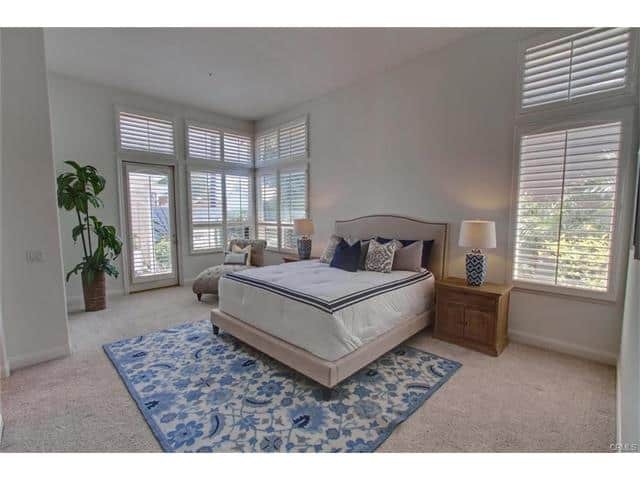 You can find single family homes in the city with two or more bedrooms. 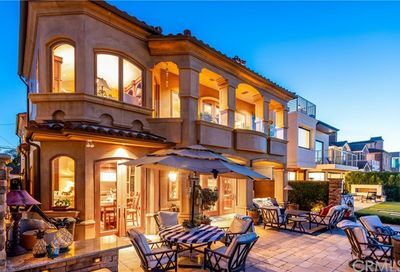 Browse beach neighborhoods like Belmont Heights, Belmont Shore, Peninsula and Naples Island. 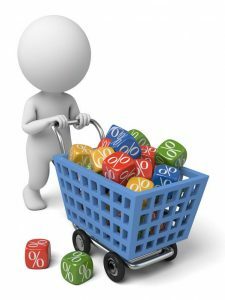 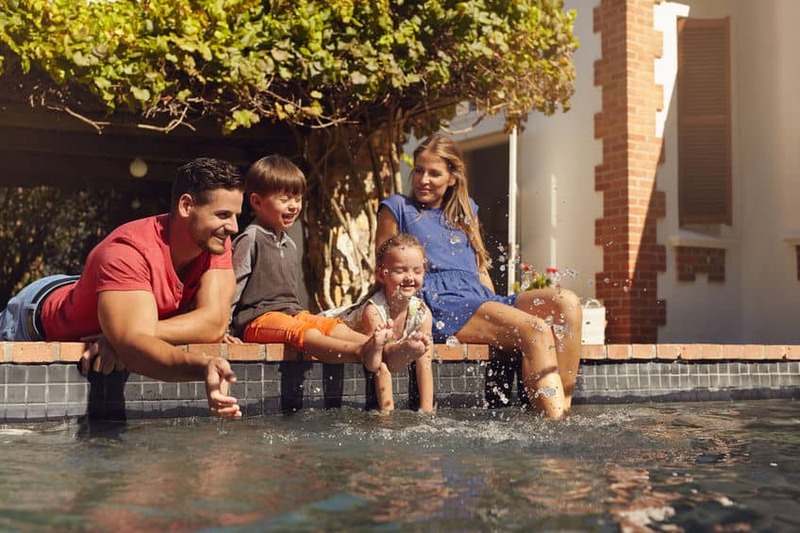 Most of our clients are searching for 3 bedroom homes with sparkling pools or big backyards. 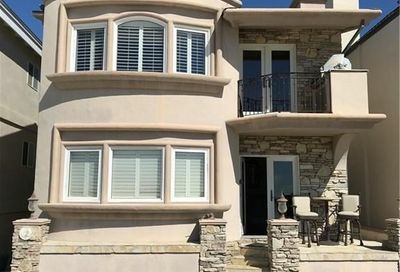 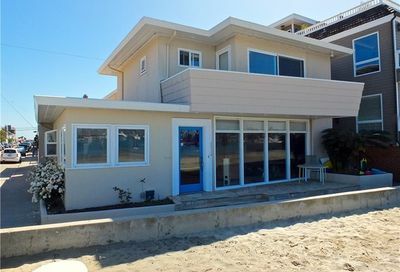 Pricing for three bedroom homes in Long Beach range from $400,000 to $900,000. 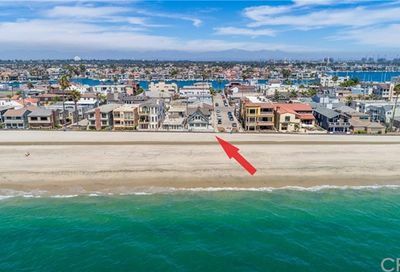 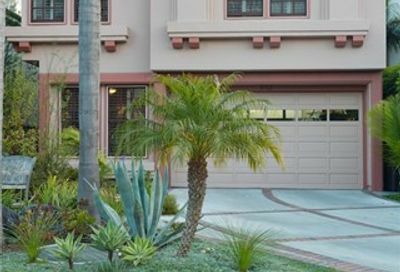 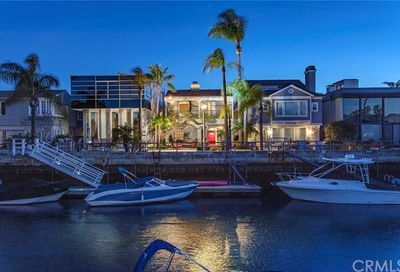 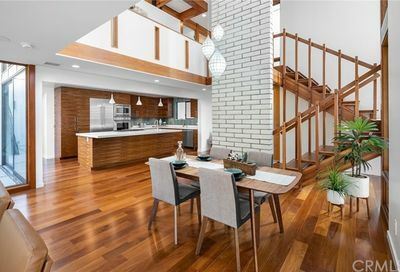 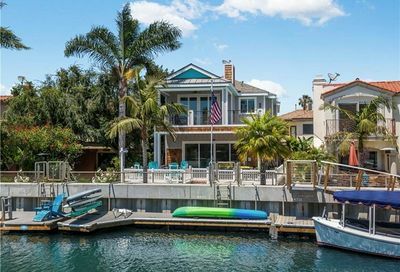 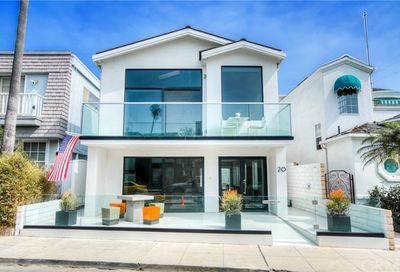 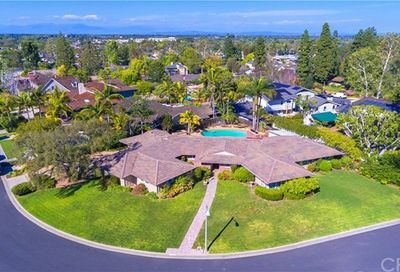 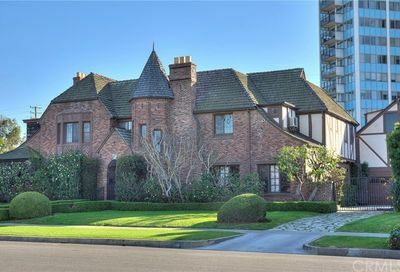 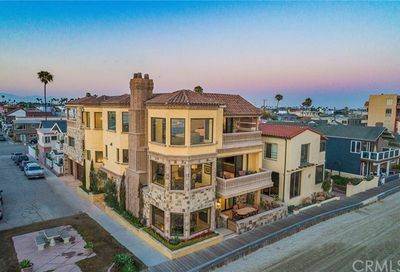 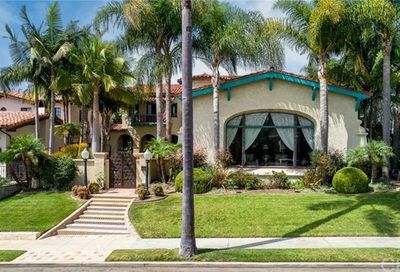 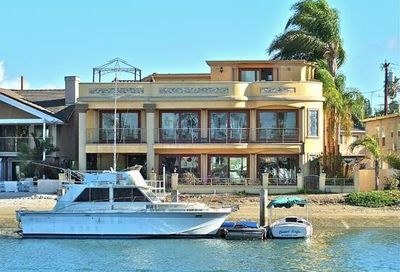 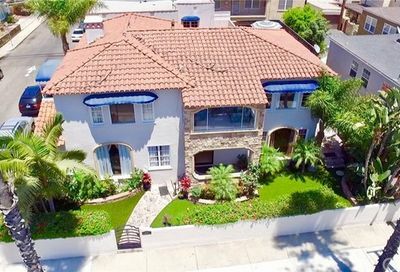 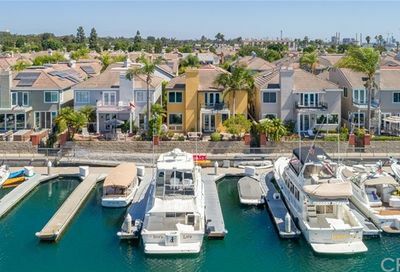 Take a few minutes to explore the current listings, price ranges and use our new interactive map search for Long Beach homes to save time or refine the search.